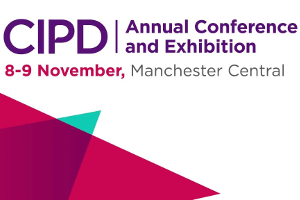 Come and visit us on Stand B52 at the CIPD Annual Conference and exhibition at Manchester Central on 8th and 9th November. We will be introducing Pilat First our entry level Performance and Talent Management product. And we will be talking about Continuous Assessment and how our products can assist you with transition from the Annual Appraisals model.